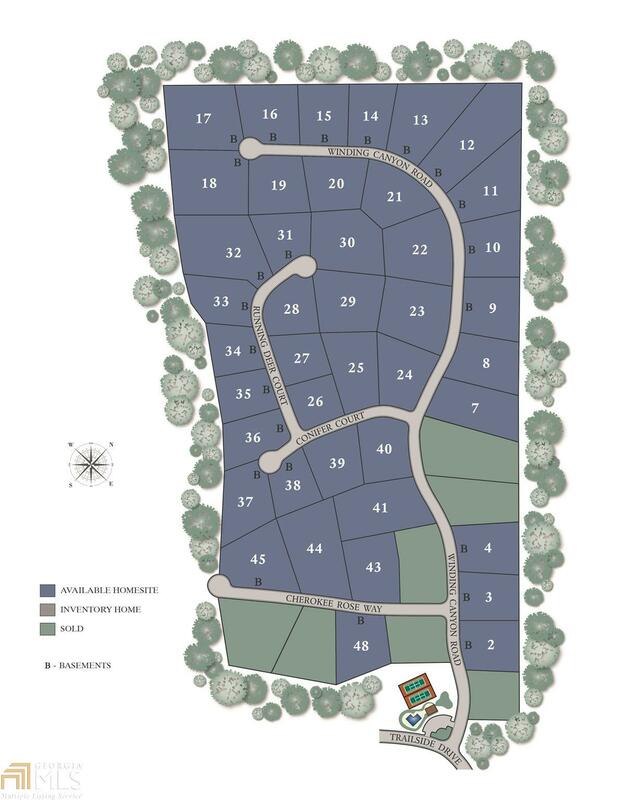 Lot #10 - The Norton Agency is proud to offer 42 estate lots in Flowery Branch's award-winning master-planned community, Sterling on the Lake. Sterling on the lake offers resort-style amenities with 2 clubhouses, 4 swimming pools, walking trails, tennis courts, fitness center, bocce ball court, the village Green, etc. and of course beautiful lakes throughout the community. The Preserve is Sterling on the Lakes premier enclave of estate lots and aims to attract homes from the high $400s to $700s+. Choose your ideal lot and build your dream home. Lots range in size from 0.964 to 2.425 acres with 19 being on slab and 24 allowing for basements. Lots have all utilities in place including public water and sewer. Listing provided courtesy of Norton Commercial Acreage Grp. © 2019 Georgia Multiple Listing Service, Inc. All rights reserved. Information Deemed Reliable But Not Guaranteed.